Lloyds Bank has ditched its remaining 3.3% stake in Standard Life Aberdeen (SLA) as a dispute over a £109 billion mandate rumbles on behind the scenes. According to a stock exchange announcement, Lloyds netted £344 million from the disposal, which represented 98 million shares at a price of 352.5p each. The sale came at a 3.2% discount to the price SLA's shares closed at on Thursday night. Relations between Lloyds and SLA have deteriorated since the bank's decision to pull a £109 billion mandate from the asset manager earlier this year. Last month SLA said it disputed the decision and was locked in talks with Lloyds to find a resolution. 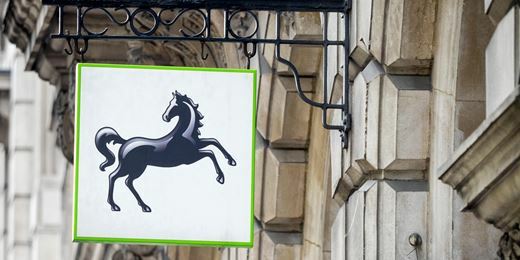 Meanwhile Lloyds has put the mandate on the market, with JP Morgan Asset Management, BlackRock, Schroders and Goldman Sachs Asset Management involved in a bid war for the lucrative contract. Lloyds inherited a 9.9% stake when Aberdeen bought its asset management business, Scottish Widows Investment Partnership, back in 2013. The interest was diluted to 3.3% following last year's merger between Standard Life and Aberdeen.